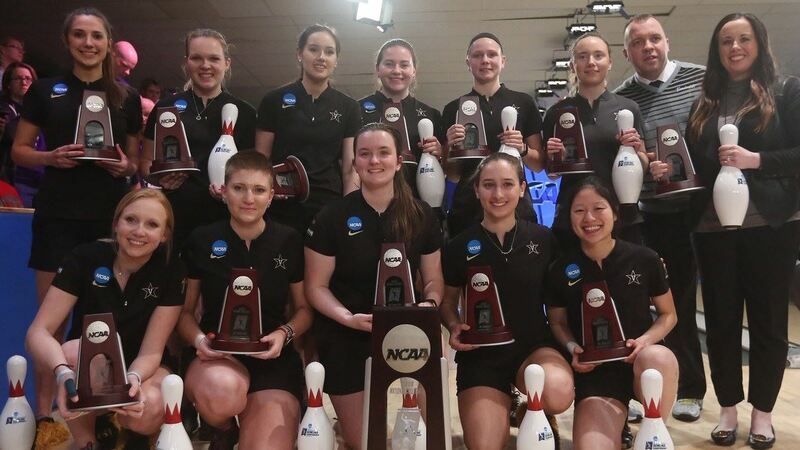 One year ago, Vanderbilt Bowling overcame multiple hurdles to make the NCAA Championship match, and won it in dramatic fashion. 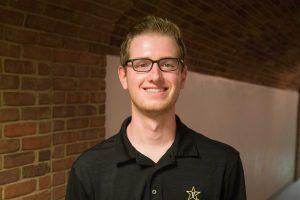 The 2019 Vanderbilt Bowling team made another run against the odds in the NCAA Tournament, only this time, magic seemed to run out a few frames too soon. The Commodores fell 4-1 to the Stephen F. Austin Ladyjacks in the NCAA Championship match on Saturday night, ending what was a gritty and hard-fought run back to the title match. Coming into the tournament as the top seed, Vanderbilt lost its first round match, but climbed back in the loser’s bracket and made it all the way to the championship match. Even with the odds stacked against them, the Commodores pulled off another dramatic run, which was a remarkable feat in and of itself. In the championship round, Vanderbilt started with a win to go up 1-0 in the best-of-seven match. But from there, the wheels fell off, as the Commodores couldn’t get comfortable with the bright lights and cameras on them, while the Ladyjacks rattled off strike after strike, burying the Commodores in the next four games to win the trophy. That type of dominant performance in the next lane over put even more pressure on Vanderbilt, and it contributed to the collapse. “Our first game was ugly, and our second game started ugly, and they sort of settled in,” Williamson said. “It became a thing of as they got more settled in, we weren’t very comfortable to begin with and then we got less comfortable because we saw how comfortable they were getting, and then we tried to force things, which then made us more uncomfortable and more anxious. One senior on the team, Kristen Quah, had been battling an injury all spring, but kept at it and played through it in the championship match against Stephen F. Austin. While she was subbed out late in the match, she made a couple of key shots for the Commodores. That resiliency and dedication speaks to how the senior class of Quah and Jordan Newham strengthened the attitudes and levels of responsibility on the team in their four years. Along the way, the pair picked up a third-place finish in 2017, a second-place finish this season and a championship in 2018. With only those two bowlers graduating, and a large core returning, including NCAA Player of the Year Maria Bulanova, Williamson has full faith that the Commodores can get back to the pinnacle of collegiate bowling.